Apple and Samsung have been in the middle of a vigorous legal battle to ban each other’s products for several months, with lawsuits being filed in Europe, Korea, the United States, Australia and more recently Japan. Apple has now managed to get the Samsung Galaxy Tab 10.1 tablet banned in Germany after a judge ruling. In its suit, Apple argued that the Galaxy Tab 10.1 shared many design cues from the iPad, which it considered potentially confusing to new customers. This move has led to a temporary injunction in Europe, which was later extended to a product that hadn’t even been shipped yet, the Galaxy Tab 7.7, which was yanked off Samsung’s display booth at the IFA conference last week. When comparing both devices, no one can argue about their similarities, down to the black bezel around the screen to the operating system itself. Yet, most devices in this space somewhat resemble the iPad both in design and feature-set, yet one could argue that Samsung goes one step further in everything they potentially do. While Apple has filed similar suits all over the world, these have never been as successful anywhere else as they’ve been in Europe. While lawsuits between hardware and software makers are rather common nowadays, it’s very uncommon for any of them to actually have any impact on a company’s ability to sell its product to customers, usually ending in an expensive legal settlement or a patent deal. This is how Apple has solved its patent disputes with Nokia after agreeing to pay the Finnish company a royalty for every iPhone sold. Samsung claims that it will appeal this ruling, arguing that this permanent ban will lead to less competition and consumer choice, while setting a precedent that could discourage other competitors from entering the marketplace. 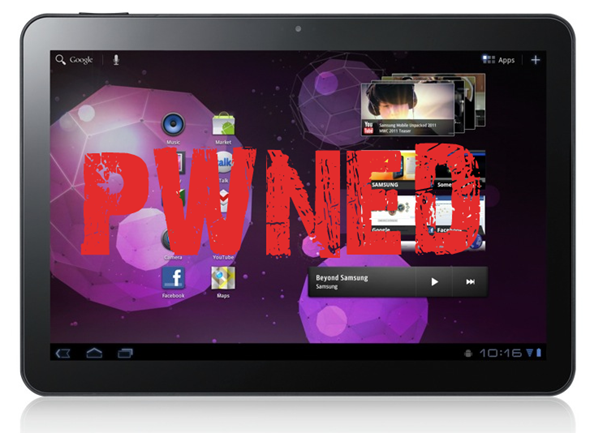 Meanwhile, however, the Galaxy Tab 10.1 will be banned permanently in Germany.